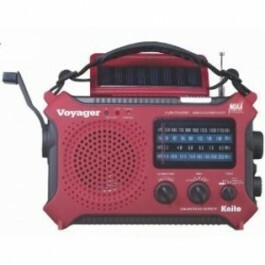 Buy Voyager KA500 RED , from for $49.95 only in My e-commerce. 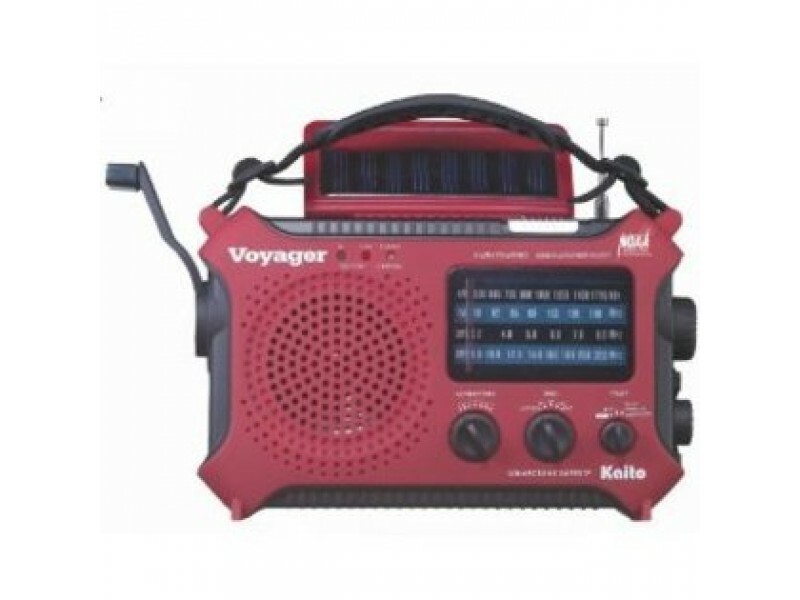 Dynamo & Solar Powered Radio with all the Dream Features perfect radio for emergencies and disasters, it comes with all the features that you need in any emergency situation. It comes with a High quality AC type brushless generator. The solar panel powers the radio by itself and charges the built-in batteries as well. To maximize the sunlight’s rays, the solar panel is designed to tilt with the suns position to receive the energy during the day time. On the bottom side of the solar panel is a 5 LED reading lamp that you can use in poorly lit conditions. The radio is built with a multi-function LED flashlight. The super bright LED on the side can be used as a flashlight or can be a red flashing emergency signal. The 7 Band Weather radio precisely gives you weather bands. The weather alert feature enables you to receive the alert signal when a disaster arrives.